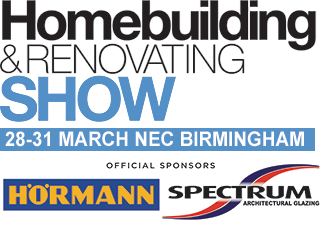 We are exhibiting again at the Homebuilding & Renovating Show in March. 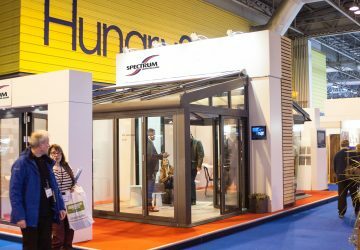 As usual, we will have an exciting stand with some stunning products. 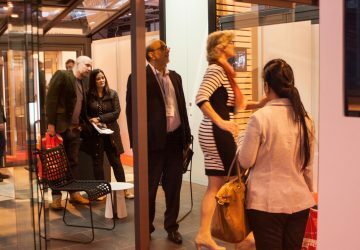 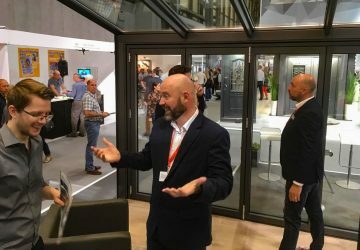 This year we'll be showing off the latest state-of-the-art bifold doors from Solarlux — exceptional German engineering, workmanship and innovation. 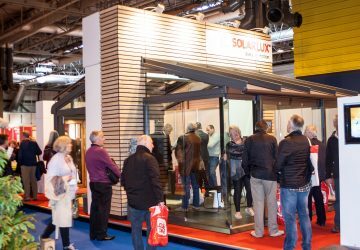 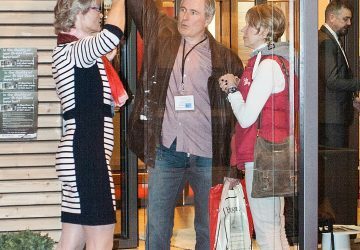 Solarlux developed the original bifold door 25 years ago and are still ahead of the game! 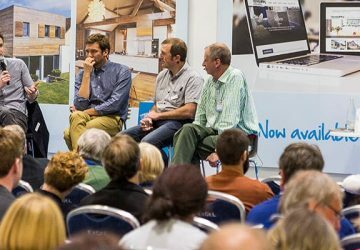 Come and see why. 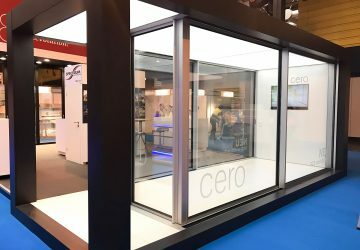 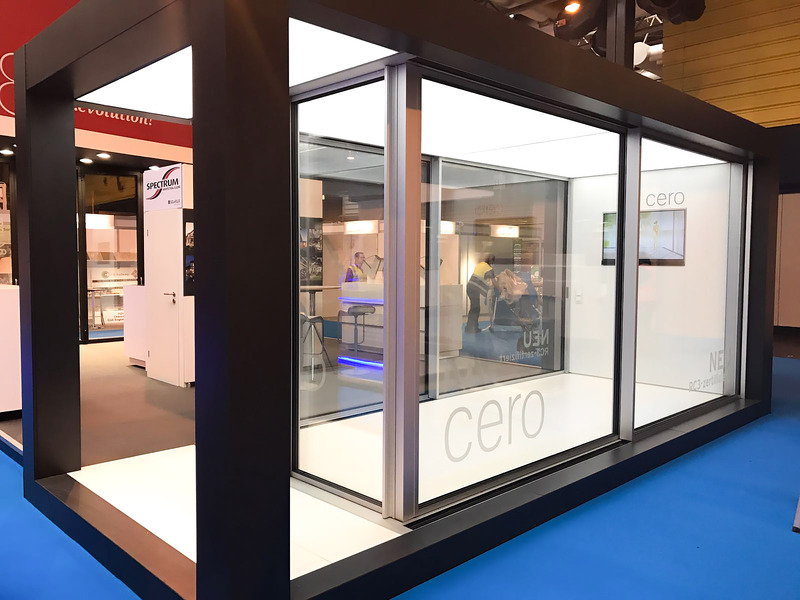 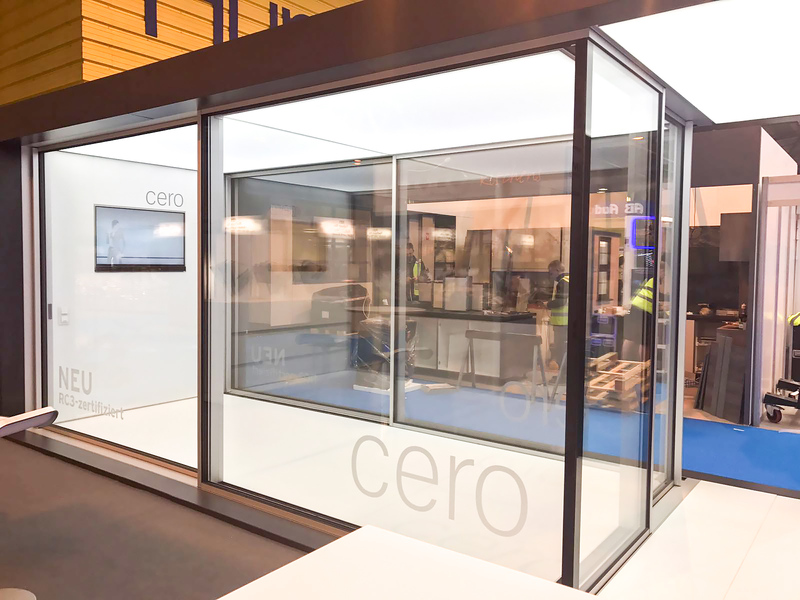 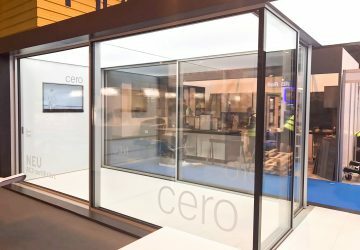 You'll also be able to see for yourself the Cero ultra-slim sliding doors with maximum light. 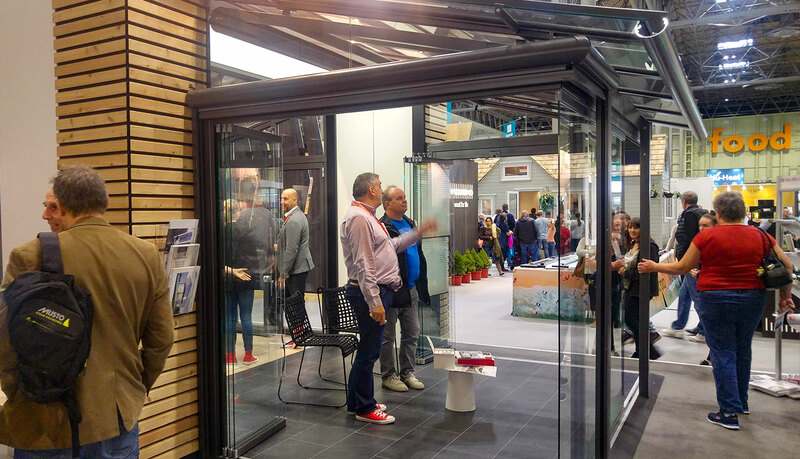 If there's a better sliding door on the market, we haven't seen it. 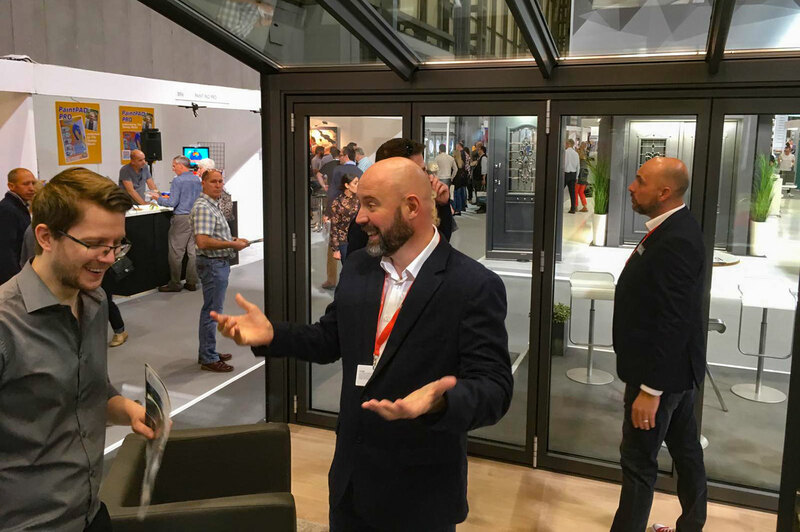 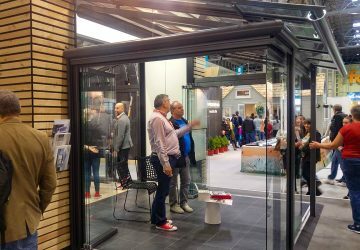 We’ll also have slim-profile Kastrup windows from Denmark, high-performance windows and doors from Internorm of Austria plus aluminium cladding and trims from our partners at Archital. 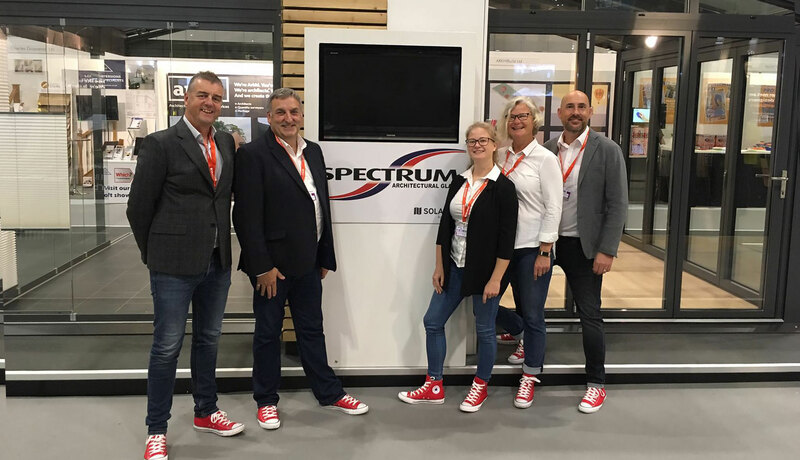 Spectrum have huge levels of experience and knowledge. 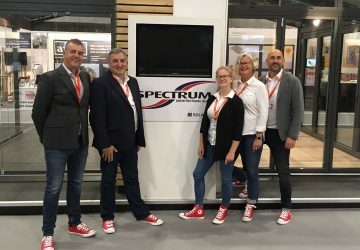 Every member of our team is highly trained, with regular training at manufacturers in Austria, Germany and Denmark, to ensure you get the best possible advice, installation and service.